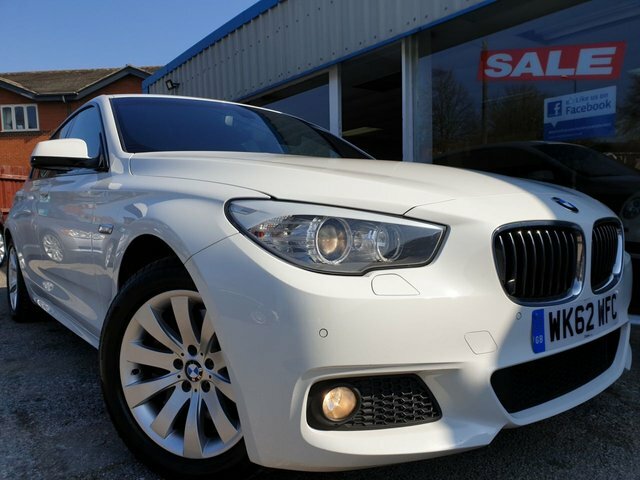 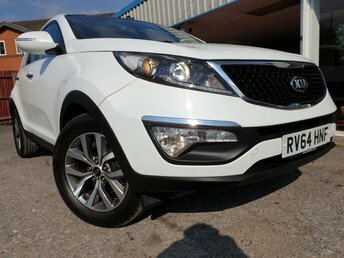 Discover outstanding deals on used cars in Derby at Excel Motors (Midlands) Ltd! 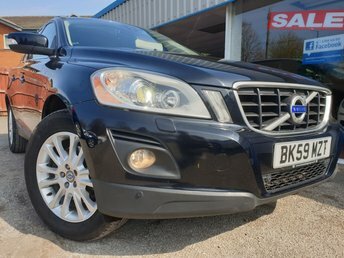 We have a huge variety of makes and models for sale at low prices. 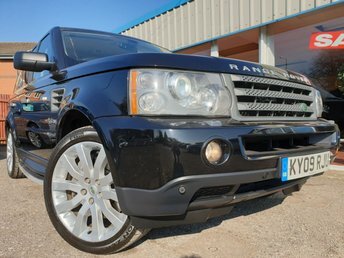 We carefully handpick our stock to ensure that they are high in quality and keep them well-maintained, so that they are ready to be driven away. 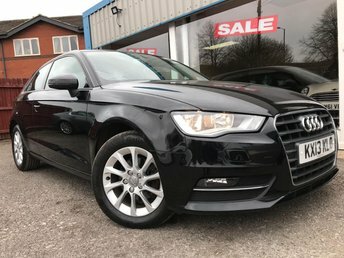 We aim to make your purchase as easy and efficient as possible, and when you buy one of our used cars in Derby you can also sell your old car at the same time, so that there is no waiting period. 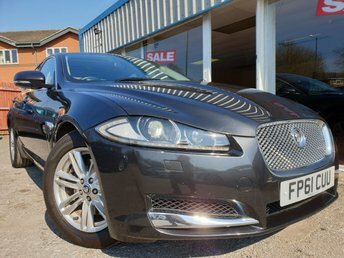 Our current stock is fully listed on our website for you to browse at your convenience. 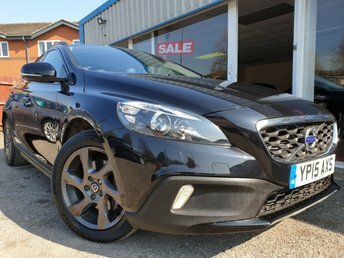 To see our vehicles in more detail, pop into our dealership and we will be happy to show your around our used cars in Derby!